TOTAL TIME: 70:30 min, 73:54 min. REMARKS: Home-made bootleg. Recorded at Hammersmith Odeon, London, England September 29, 1989. 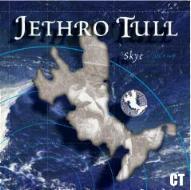 This 2-CD is a Tull-tree release.